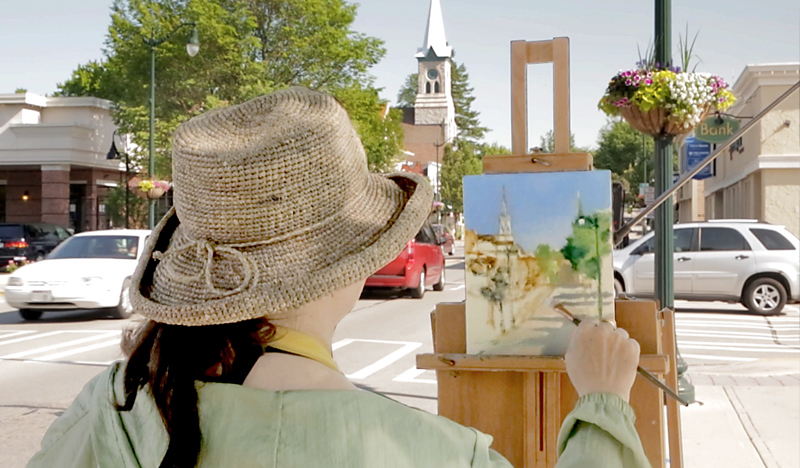 Get ready to “paint the town” at the 18th annual Plein Air Event in Cedarburg, WI. Over 150 artists, and countless art lovers gather in Cedarburg every year to celebrate this “open air” style of painting. 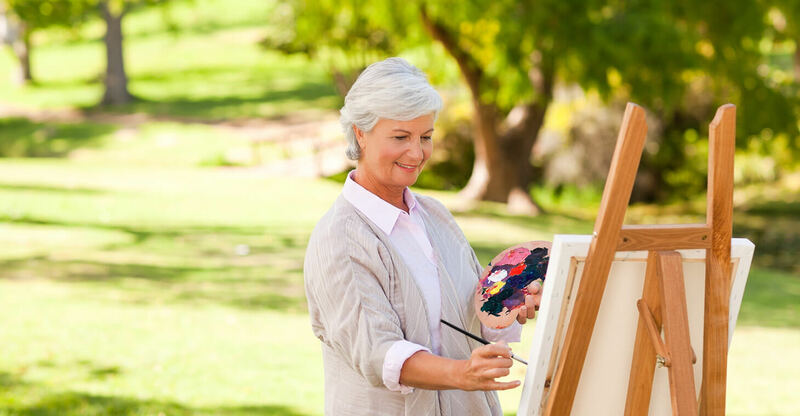 It’s a wonderful time to get outside and discover all of the talent of the participating artists, as well as the beauty and charm of our quaint small town. The event will run from June 3rd through June 9th, 2018, with all events free and open to the public! 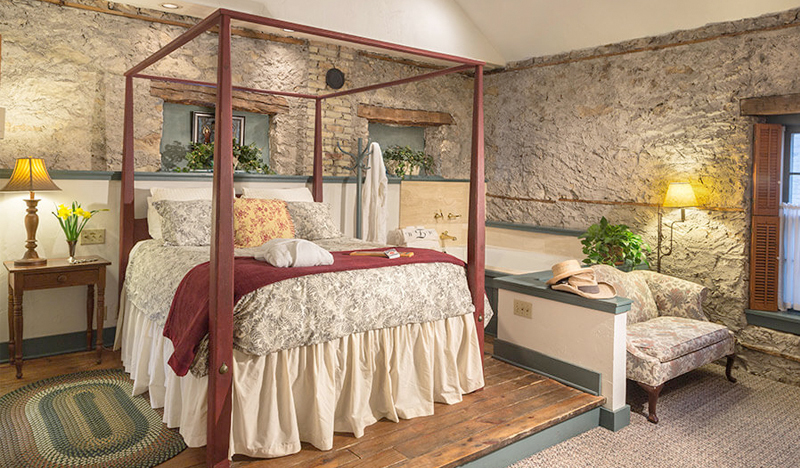 Join us at our Cedarburg, WI bed and breakfast for this wonderful event! Check out the details below! 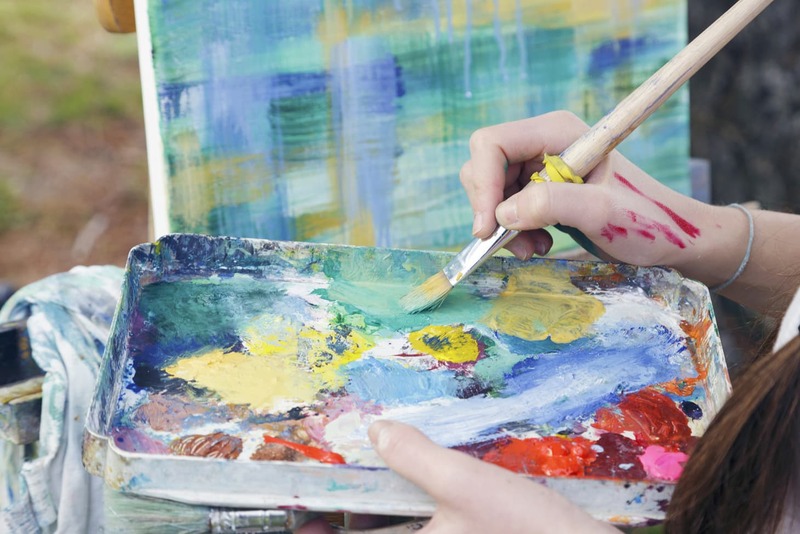 If you’re not familiar with the Plein Air (open air) movement, you will quickly become a fan. It started in 19th Century France as artists took to the outdoors to find inspiration and see how the changing of the sunlight affected their paintings. This artistic revolution quickly gained popularity in the 1800s and remains a favored style of painting today. 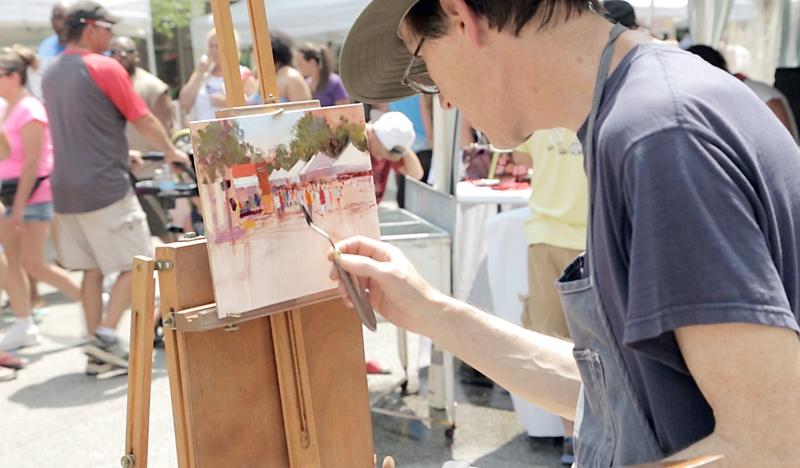 Cedarburg’s Plein Air festival is the largest of it’s kind in the midwest. 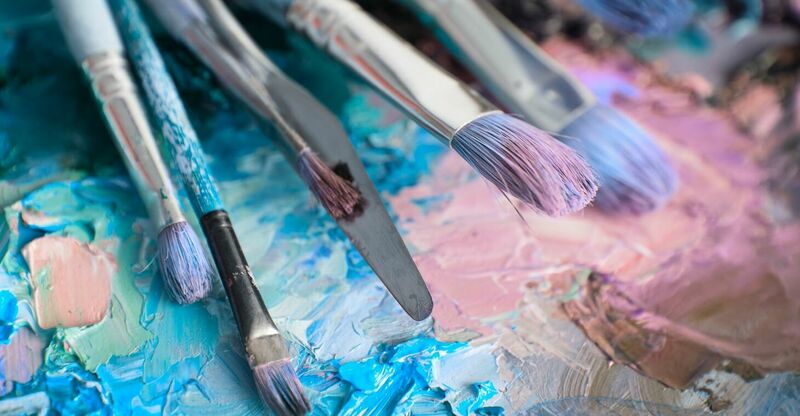 Over 150 local and national artists will step out of their studios for the open air and natural landscapes of Ozaukee County. The paintings produced throughout will feature small town charm, historic icons, and countryside beauty. 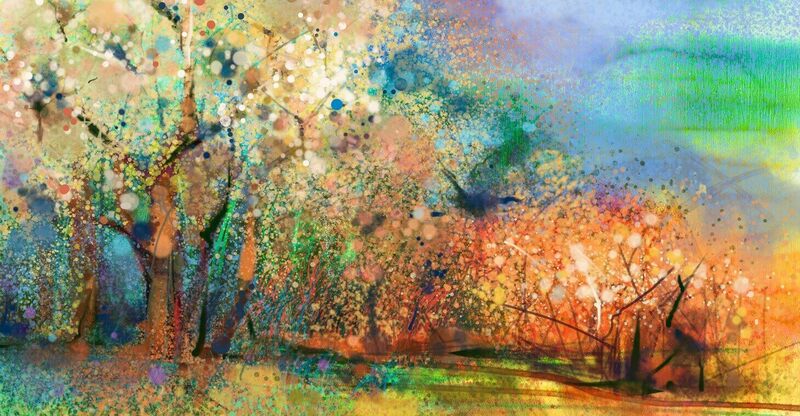 This event will produce more than 600 original paintings. We have the pleasure to host many of these artists each year and are honored to sponsor the event again this year. We’re also very pleased to showcase several local pieces of art in our luxurious guest rooms and in our lobby for viewing by the public. The event wraps up with a painting exhibit and art sale, where you’ll be able to take home a painting to remember your visit! Plan your stay in Cedarburg to include Friday, June 8th, when you’ll be able to stop by the Cedarburg Cultural Center for the artist/patron party starting at 6pm. The center will also be open throughout the weekend to showcase newly completed pieces as art gets sold, so be sure to visit often. Don’t miss your opportunity to take home your favorite pieces from from these talented artists! See more details and event schedule. Book 3 or more nights and get 33% off our Standard Rates. It’s like getting your 3rd night free! *Valid June 1-30, 2018 when you book 3 consecutive nights in the same room, Sunday-Friday (Saturdays excluded). Cannot be combined with other offers or third party gift certificates. New reservations only.